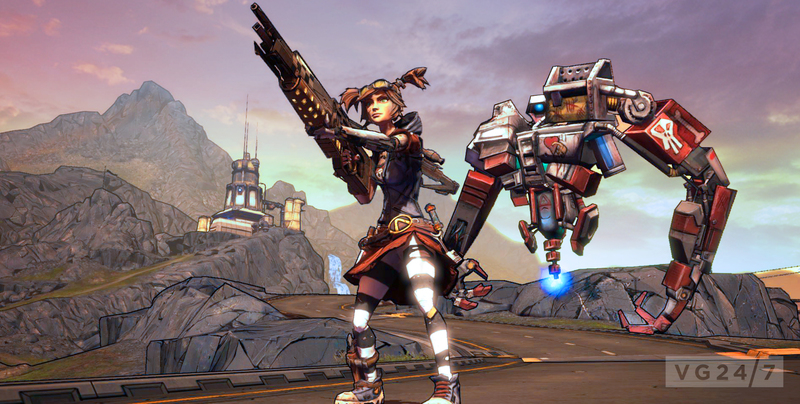 Borderlands 2’s Mechromancer has landed on the Internet. Have your first look at the rowdy teen through the break. The shot was tweeted by the character’s Twitter account.